Apple is constantly improving the iOS firmware and one of those improvements revolved around improving how the iPhone integrated with Facebook. 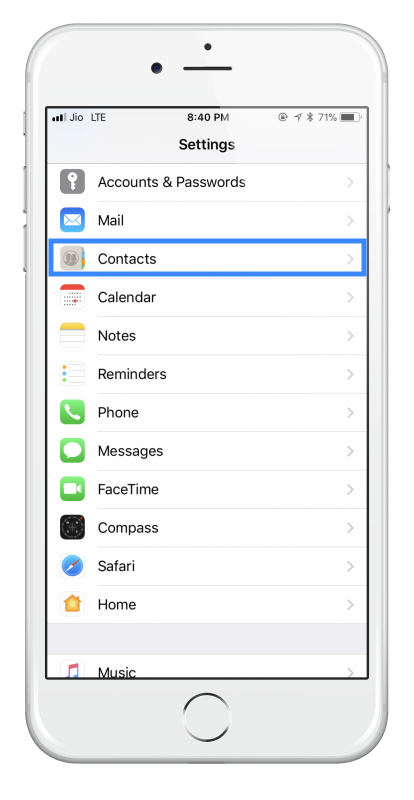 Some of the features they have added over time include the ability to automatically add events to your calendar and to add Facebooks friends to your iPhone contacts list. 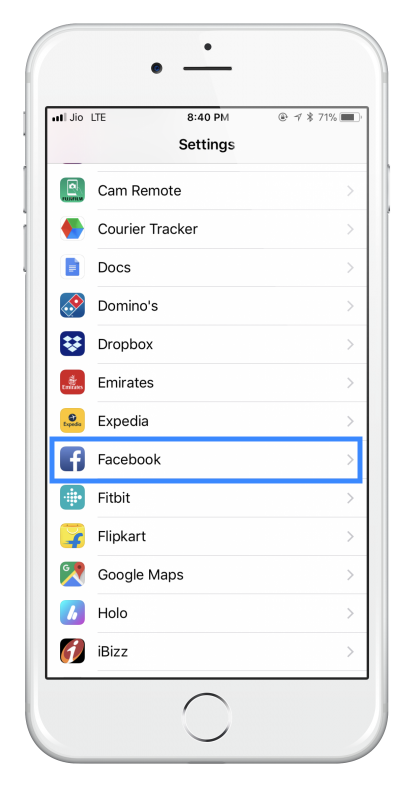 While features like these are useful to some people, if you have a very long list of Facebook Friends, you are not going to want all of them added to your iPhone contacts list. Thankfully, there is a very easy way to take Facebook friends out of Contacts. Regardless of which iOS version you are running, when you set up your iPhone, you will have been asked whether to let Facebook access the apps on your device. Most people will give that permission because having Facebook integration allows of loads of useful ways of posting on Facebook quickly, sharing your videos and photos and, if you really wanted to, of asking Siri to post on Facebook for you. However, when you provide Facebook with access to Calendar and Contacts, you will find that your Facebook friends are automatically synced to your Contacts and Facebook Events get synced to your calendar. Allow a little time for the process to work. If you were to go straight to your Contacts list, you will see some strange things. You might find that some of your proper contacts have disappeared, maybe because they were part of a Friends group from Facebook. Wait a few minutes and your contacts list will resolve itself so it only shows the contacts you added before you synced with Facebook. Tap on Done and your Facebook friends will be hidden from your Contacts list. This does not delete the names, it merely hides them, so they cannot be seen, returning your Contacts list back to normal but with the option to show those Friends again at any time in the future.